2017 has meant a whole lot of new series to discover. Heavy on the fantasy side of book genres, it's been a great year for uncovering so gems and other series that felt more so-so. 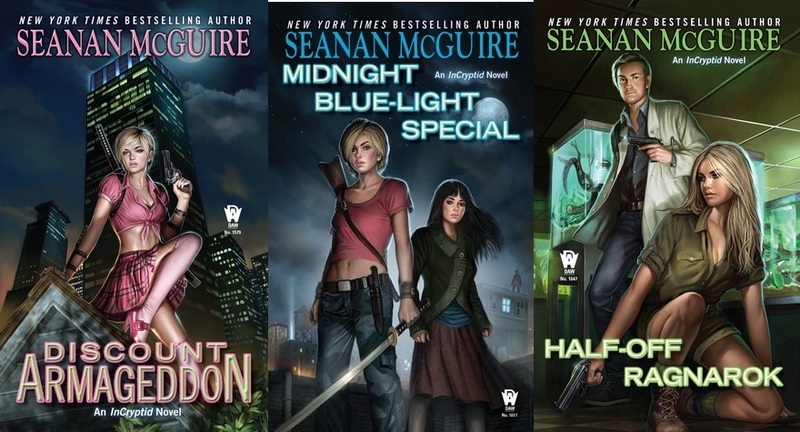 A couple of series Incryptid by Seanan McGuire and Lady Julia Grey by Deanna Raybourn are books I've been meaning to try for years. Others, such as Cork O'Connor by William Kent Krueger and Draconis Memoria by Anthony Ryan weren't even on my radar until this year. What new series have I discovered this year? Series I've started so far in 2017. 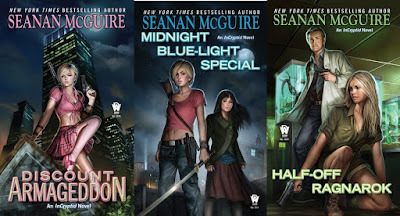 Incryptid #1 by Seanan McGuire. I've read McGuire's other fantastic series October Daye and decided it was about time I gave another of her series a go. Finally I picked up Discount Armageddon and what a fun read it was. The book was a humorous, funny and a fast paced ride. What more could you ask for? Yes, our heroine, Verity Price lives on a diet of junk food. 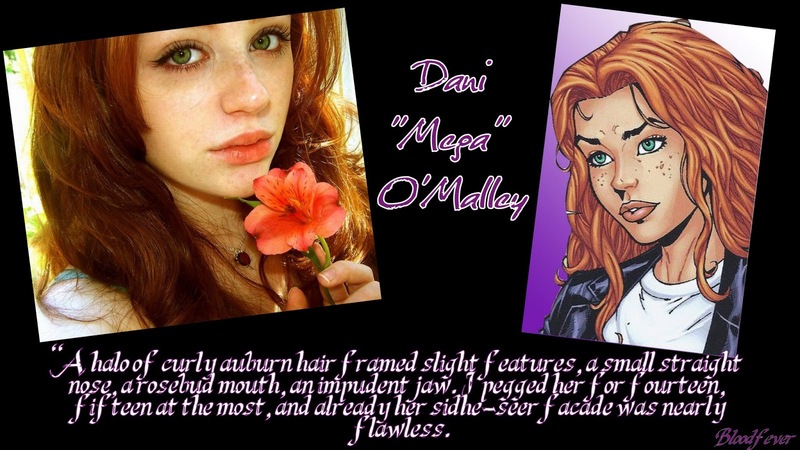 That seemingly universal prerequisite for all urban fantasy heroines, bar the odd exception. She's pursuing her career as a ballroom dancer, but her training as a cryptozoologist is trying to get in the way. The various forms of cryptids was intriguing and I'm looking forward to seeing how this world develops further. The book was a welcome break from the usual diet of vampires and werewolves in urban fantasy. The delight is the Aeslin Mice, who really don't need any excuse to throw a celebration or festival. In fact life is one big party for them! Hail! You need to read the books to find out why Hail is important and pretty funny. The Lady Julia Grey series was our series pick this year in the Saucy Wenches Book Club Goodreads group. 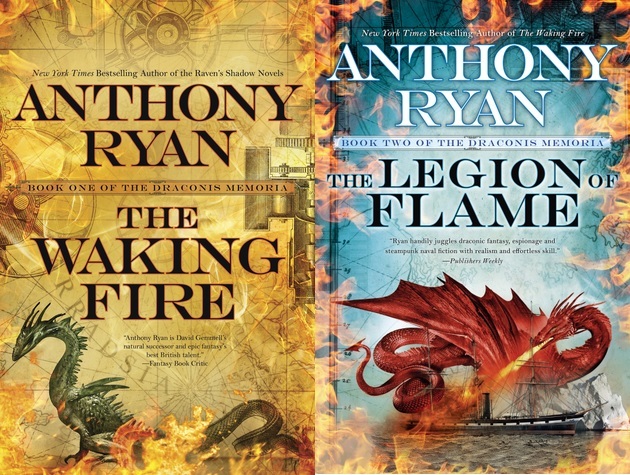 This is a good, historical mystery series. While it's not amongst my favourite that I've read in the genre, it was compelling enough for me to read all five books. My main complaint was it took a long time before the actual mystery in the books started. That being said, Lady Julia and her family were quirky enough to hold this reader's interest and her sister Portia was a really, sarcastic yet compelling character. This is a series where there is a clear love interest in Nicolas Brisbane. As an inquiry agent, he's an intriguing character and there is an attraction early on between the Brisbane and Julia. However Raybourn keeps a lot of the romance to the background. Often so much that it felt like the reader had missed part of their relationship build up. That being said, my favourite book in the series was Dark Road to Darjeeling. I felt like it had the most compelling mystery and kept the reader guessing as to who the murderer was. The Cork O'Connor series is probably one of my favourite discoveries in 2017. In the first book Iron Lake, we are introduced to Cork O'Connor former sheriff of Aurora, Minnesota, USA. He's caught between two worlds in that he's part Irish and part Indian. But above all else he is lawman. Even though he's not the sheriff, he still can't help himself with getting involved in police cases. There's just a nature ability to investigate death it seems. Krueger's ability to include the environment adds such weight to his writing. The atmospheric writing of this series makes you feel like you really are in the middle of winter in Aurora. Krueger also has wonderful, descriptive characters. You can clearly picture in your mind how someone looks. 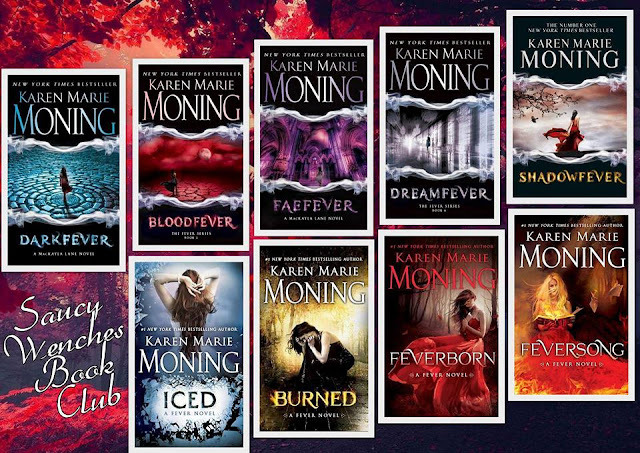 This series was picked as the series read in the Goodreads group 2-3-4 Challenge and I can't thank whoever picked the series enough. It's not a series or genre I would pick myself and I'm so pleased it was nominated and won. If you want to give contemporary mystery a go, you can't go wrong with this series. I've read six book in the series to date and my favourite is Blood Hollow (Cork O'Connor #4). It made me cry by the end and that's a guaranteed top rating from me. Novellas on my list. I know, it seems a little crazy as I tend to be adverse to them. I've read three of novellas in The Tales of Bauchelain and Korbal Broach as part of the Ultimate Reading order for the Malazan Empire series and I have to say they are well worth checking out. A bit macabre, yet very hilarious. They made me chuckle, even though their occupation is necromancy. My favourite has been The Wurms of Blearmouth. I also think it's a fantastic idea to read the Malazan Empire books in the reading order, as I found it did help in Memories of Ice when we meet our two necromancers. Often it was with hilarious results. If you are reading the Malazan series, don't forget to include these novellas. They are sure to amuse you. The Tales of Bauchelain and Korbal Broach Novella Order. I thought I hated steampunk novels. Anthony Ryan proved how wrong I was. The reader is quickly draw into a world where drakes are farmed for their blood due to it's ability to provide special abilities. However, only a small fraction of people can use the drake blood and they are called blood-blessed. 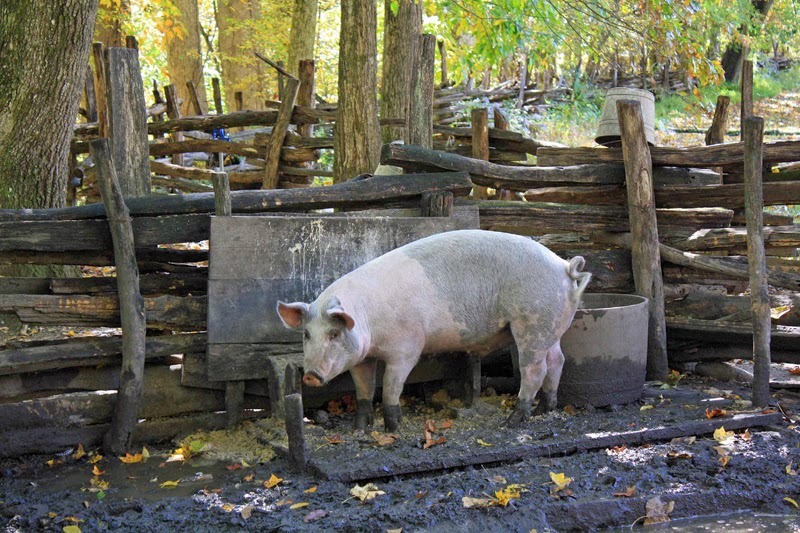 The point of views for the novel are told via three characters, Clay, Lizanne and Hildmore. Each character will eventually have to discover that all is not as it once appeared and if they are strong enough to take the necessary steps to save the world. There are forces at play, that need to be reckoned with. 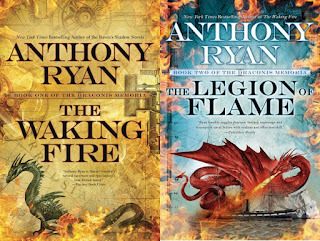 Book #1 The Waking Fire was unputdownable and I'm expecting The Legion of Flame to be just as riveting. The series also has some of the best cover art I've seen for a while. 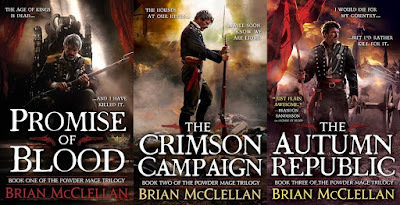 Powder Mage by Brian McClellan. 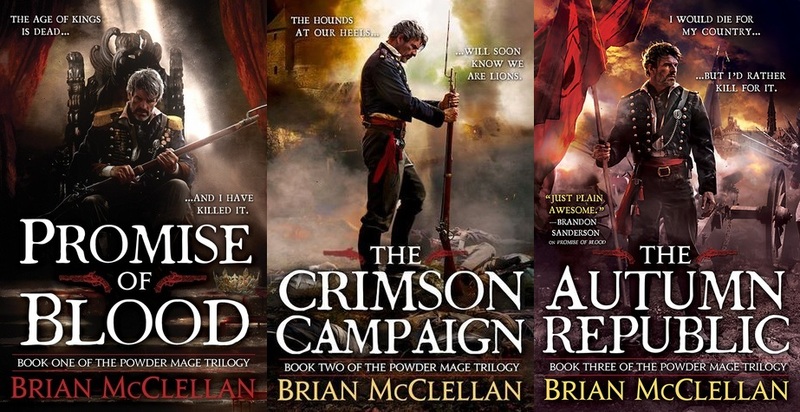 McClellan was a new to me author for 2017. I read Promise of Blood (Powder Mage #1) and was delighted to find a new magic system that was very compelling. In fact I think the magic system was one of the strengths of this novel. I didn't really connect with the characters though. Whilst I intend to carry on with the series, I don't feel any great rush to do so. It does have one of the great quotes I've read this year to draw the reader in, "The Age of Kings is dead . . . and I have killed it. If you are interested in discovering a new fantasy, magic system, this might just be the book for you! Just remember the ability to use magic in this system might just kill you. So far it's been a varied year for series reads. Some, like Cork O'Connor have blown me away. Others I've found a bit more ho-hum. Don't let that put you off giving some of these series a go. They all have great attributes in themselves. Also don't be afraid to branch out and try something new. You might be pleasantly surprised how much you enjoy a series that differs from what you would normally read. Enjoy your reading! What new series have you discovered in 2017?